Fruits That Start With Y - Below is the list of fruits with name starting from Y letter with pictures and descriptions for each fruits. 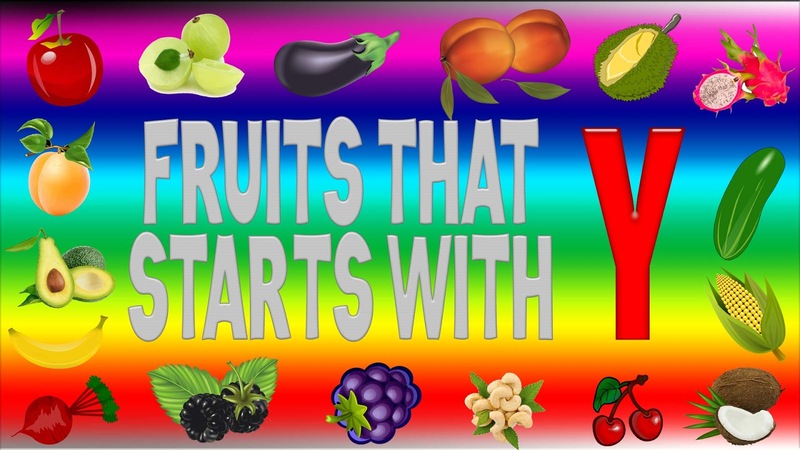 Currently we have 7 fruits with name starting from Y, when we have another fruits, we will add to this list soon. Yali pear fruit tree scientific name is Pyrus pyrifolia. Yali pear is a fruit tree native to East Asia like China, Japan, Taiwan and Korea. Different with European pear varieties, yali pear not just contain high water but the fruit also more crisp with grainy texture that's why this fruit generally served raw and peeled and not used for pies or made into jams. Yali pears are very round shaped like an apple, with a somewhat slanted profile and a long stem. 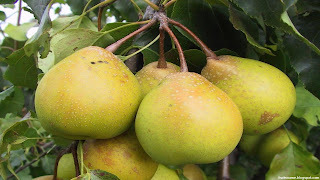 Yali pears are not just grown in East Asia, but another region outside East Asia also commercially grown this fruit like Australia, India, United States and New Zaeland. Yali pear another names are : nashi pear, Asian pear, Chinese pear, Korean pear, Japanese pear, sand pear, apple pear and duck pear. Yangmei fruit tree scientific name is Myrica Rubra. Yangmei is a subtropical fruit tree native to East Asia, mainly in south central China. 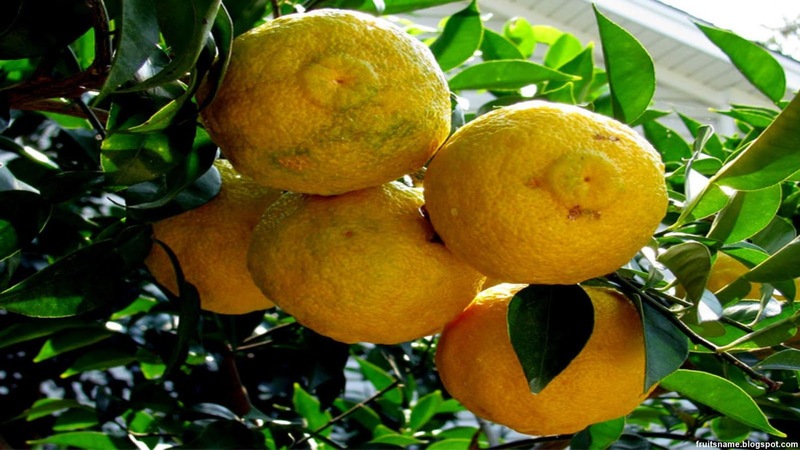 Yangmei is evergreen fruit tree that can grow up to 20 meters. 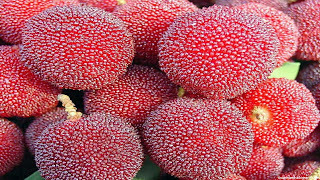 Yangmei tree grown for not just the fruit but also the tree is popular ornaments tree for parks and streets. 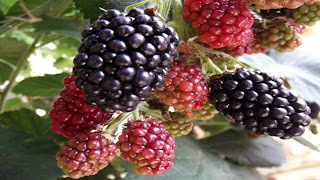 Yangmei fruits are small fruit with diameter between 1.5 to 2.5 centimeters with color from white to purple with sweet and very tart flesh. Beside consumed as fresh fruit, yangmei fruit also made as dried fruit, juice, canned and fermented into alcoholic beverages. Another names of yangmei are : red bayberry, yumberry, waxberry, Chinese strawberry, Chinese bayberry and Japanese bayberry. Yellow passion fruit tree scientific name is Passiflora Edulis. 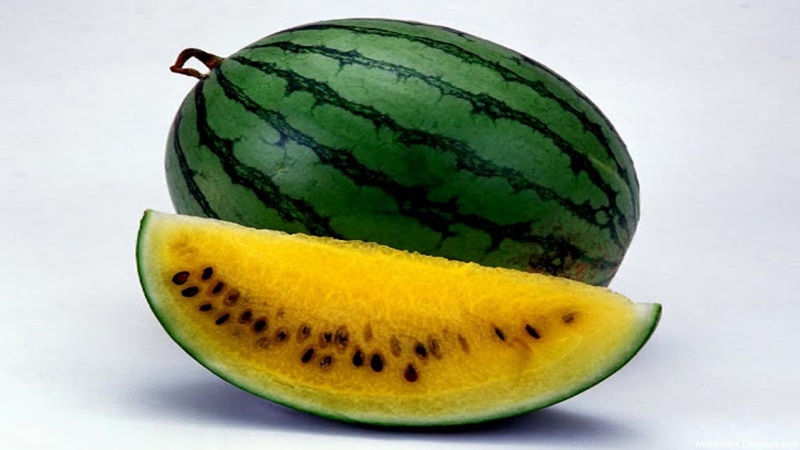 Yellow passion fruit is a tropical and subtropical hybrid fruit between purple passion fruit and sweet granadilla originated from Amazon region like Brazil, Argentina and Venezuela. 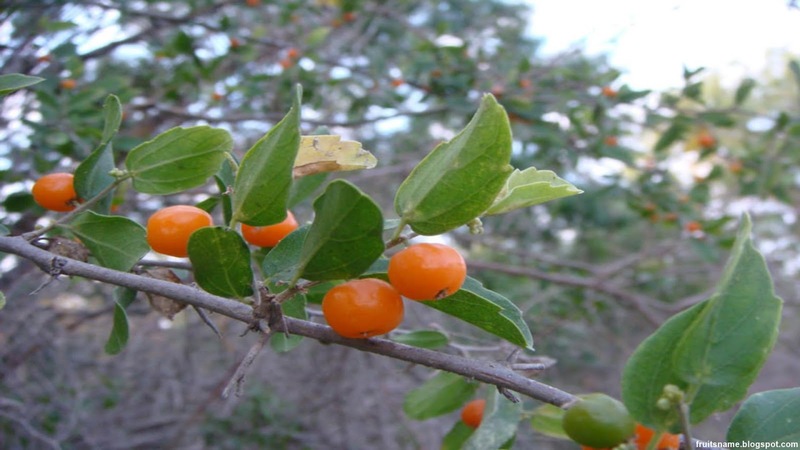 Yellow passion fruit was commercially grown in few country such as Australia, Brazil, Columbia, Hawaii, India, New Zaeland and Venezuela. 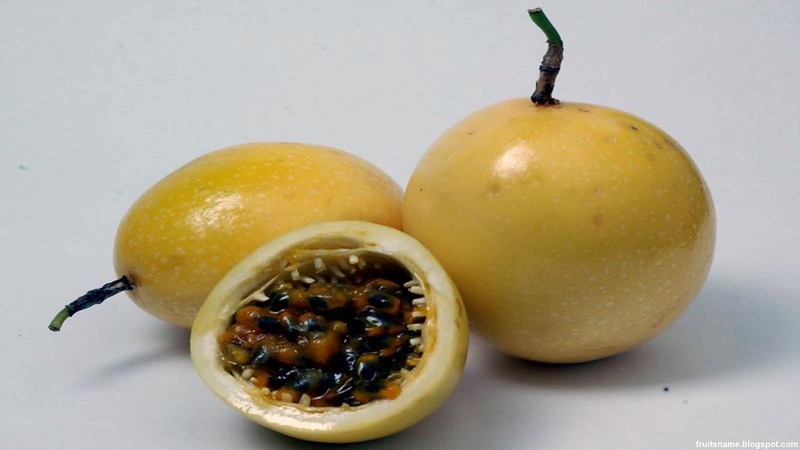 Yellow passionfruit shape are round to egg like with thick yellow skin, oftentimes tinged with spots of lime green. Another names of yellow passion fruit are : lilikoi (Hawaii), parcha (Venezuela), markisa kuning (Indonesia), maracuya (Spanish) and grenadille.